Your 1st choice for more than 15 years! 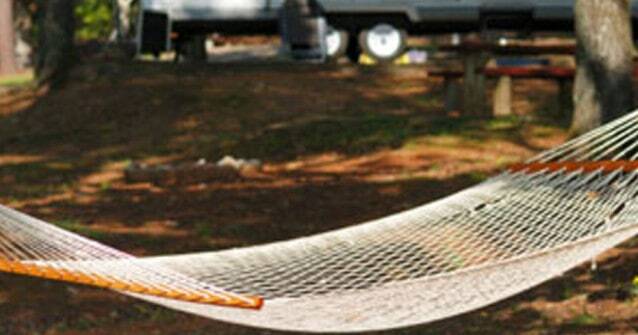 For the Best Southern California RV and Motor Home rentals, 1st Choice RV is your source. At 1st Choice RV, we offer a phenomenal selection of RV’s, motor homes, and travel trailer rental models in areas including Southern California, Orange County, Riverside and San Diego Counties. 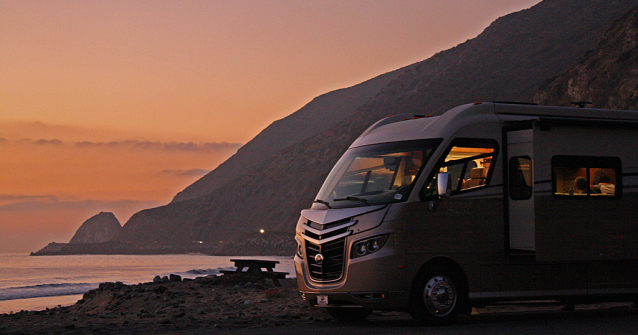 We understand that traveling can be expensive, that is why at 1st Choice RV, we offer the most competitive RV Rental Prices in the California market today! Read more Book now! Contact us! With all of the best in family transportation be sure to come to 1st Choice RV. We can get you on the road in no time with an RV that will accommodate your every need and want. We also ensure that our customers get the exact RV model that they reserved for and do not follow the “What’s left on the lot” practice that many of our competitors are currently doing. In the unlikely event the RV becomes unavailable (through an accident or events out of our control) we will upgrade you at no additional cost. Call us today at today at 949-481-3900 or book your RV online today! USA 5-Star is the highest quality standard in both product and service within the RV rental industry. The 5-Star RV rating exists to inform the consumer of the quality of the RV rental and, also, as a means to more accurately compare RVs. In order for a business to become a USA 5-Star dealer, they must maintain a customer satisfaction index of 95% or more. Read more information. Would you like get income and tax deductions from your newer RV? Let us show you how. Listed below are several of the coaches currently available for rent. This is a complete list of what we have to offer you to rent for the family vacation you will remember forever! If you’re thinking about buying a motorhome of your own then rent it before you buy! If you’re remodeling your home and looking for temporary housing to sit on your property, then our trailers are perfect for you! Call 949-481-3900 for up to the minute availability or do it yourself and reserve online today! See our fleet Book now! I just put my trailer on consignment with this company and recently there has been a huge interest in renting it….I can attribute this to them having a GREAT reputation on how kind they are on how they treat people..and how they treated me was very nice too as I was slightly nervous at first and now I feel very comfortable…….I know they are somewhat discreet on what they take in for rent which on the long run is a big benefit to the person that rents their motor homes or trailers. We rent a motorhome for a week, each year. Family of four. Even though communication is done over the phone, or on the internet – service was outstanding. It was nice to see the unit we rented before actually receiving the vehicle. Martin took care of everything from beginning to end (he even followed up on a slight invoice issue -well after the fact). I would recommend 1st Choice RV over the competition (and I have used them all) anytime and everytime! My wife and I and our five children had a great experience with this company. Trent and Chelsea were very helpful. The motorhome was clean and everything worked well. We will definitley rent from them again and we have already referred a bunch of friends to try them out. Thanks guys! Motor home worked well. Will rent again in the future. Lupita was very helpful and thorough on our check-in….definitely an asset to the company. Martin has resolved the situation through a fair mediation process and i’m quite satified with the outcome. I was always treated well by these fine Gents! 10 days of Fun on the road going up and down the coast! Fair deal on mileage, Great price overall, great tires, worked like a charm. Flawless operation, handled great on the curves, even when there were no hook ups it was like living in a well managed home! Never lacked anything. Their expert advice, 24 hour troubleshooter hot line, made things easy for a firstimer to California! Even had plenty of room for my Ukuleles and unique instruments!